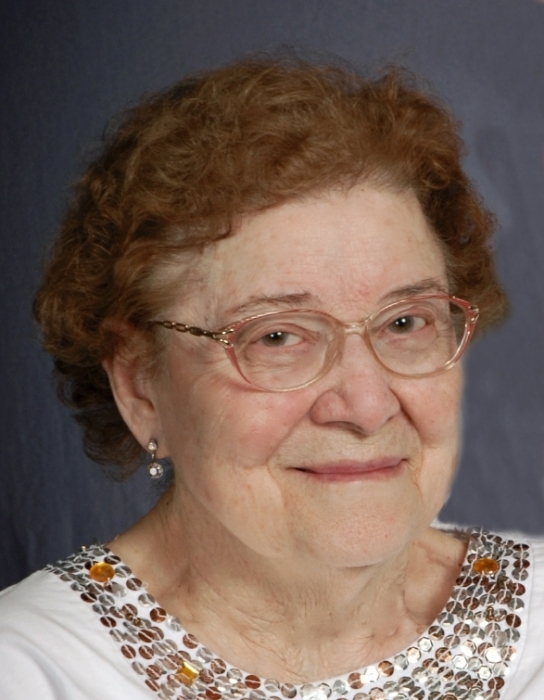 Iva Jean Sisinger, age 88 and Shelby resident, died Saturday, April 6, 2019 at the Cleveland Clinic. Born August 19, 1930 in New Haven, Ohio to Henry and Susan (Fackler) Webster. She had been a Shelby resident since 1975, and had previously traveled the country with her Military husband for many years, living on several different bases. A graduate of New Haven High School, Iva Jean had been a devoted, wife mother and member of the First Lutheran Church in Shelby. She is survived by her husband Gerald Sisinger, whom she wed June 24, 1951; two children, Jeanne Sisinger of Mansfield and Michael Sisinger of Rockwood, MI, one granddaughter Ashlie (Scott) Wallenhorst of Macedonia, OH; two great-granddaughters Hallie Elizabeth and Paige Brooke; numerous nieces, nephews and other relatives. Friends may call at the Barkdull Funeral Home & Crematory in Shelby Thursday, April 11, 2019 from 6:00PM - 8:00 PM. Funeral services will be held 10:30 AM Friday at the First Lutheran Church at 33 Broadway St, Shelby, OH 44875. Iva Jean's great great nephew, Pastor James Robinson will officiate with interment held in Greenwood Cemetery in Willard. Memorial contributions may be made to the First Lutheran Church.